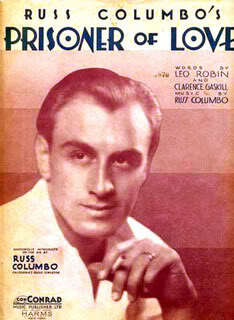 [Russ] Columbo’s ultimate mantra was “Prisoner of Love.” written for him* by lyricist Leo Robin, who would pen some of Crosby’s best movie songs of the thirties, and composer Clarence Gaskill, best known for working with Jimmy McHugh on the early jazz standard “I Can’t Believe That You’re in Love with Me.” The harmonies of “Prisoner of Love,” closely inspired by “Body and Soul,” are rather complicated, but the melody and words are simple and soulful, in a way that not only inspired the Italian and black crooner of the postwar era but continued to be sung by R&B and soul singers into the sixties. 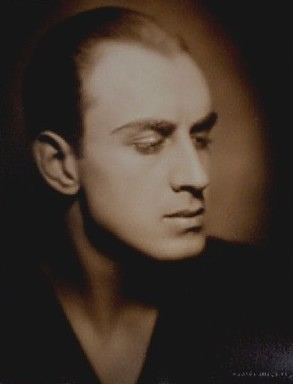 Russ Columbo — recorded 9 October 1931 with Nat Shilkret and his Orchestra; issued as the B-side of the 78 rpm Victor single 22867, Where the Blue of the Night (Meets the Gold of the Day). 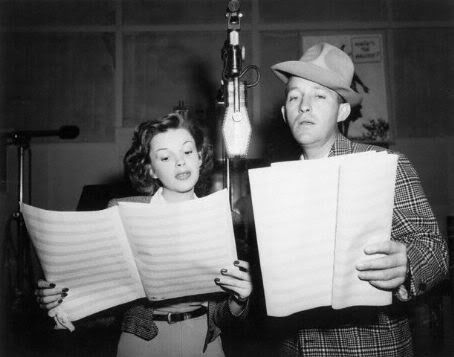 It was released in March 1946 on the single RCA Victor 20-1814, as the B-side “All Through the Day” (Jerome Kern, Oscar Hammerstein II). 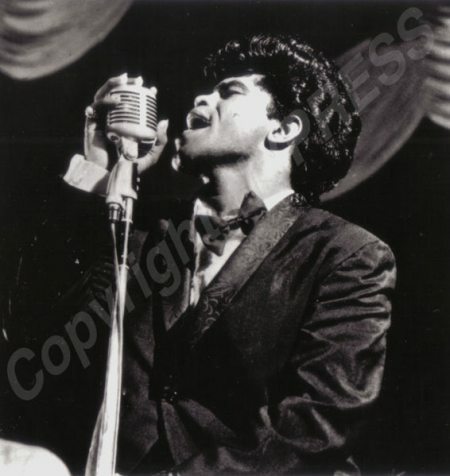 According to the comprehensive music chart information and ranking site tsort.info, Como’s Prisoner of Love spent 21 weeks on the Billboard pop charts beginning in March 1946, peaking at #1 in May, where it stayed for 3 weeks. 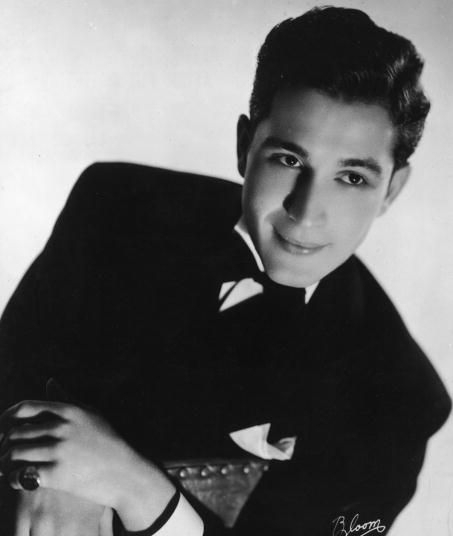 Tsort ranks the side as the second most successful of Como’s long and extraordinarily successful recording career. 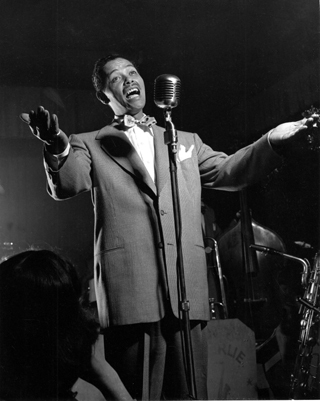 Pres and Teddy is one of several late 1950s reunions between Lester Young, a tenor saxophonist characterized by jazz commentator Scott Yanow as “one of the giants of Jazz history”, and Teddy Wilson, “the definitive swing pianist”. Recorded on January 13, 1956, the quartet also featured Jo Jones, an innovative and influential jazz drummer, and bassist Gene Ramey. 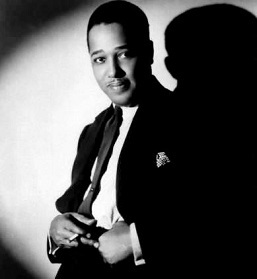 The group had also played together the previous day along with Roy Eldridge, Vic Dickenson and Freddie Green, recording the similarly acclaimed The Jazz Giants ’56. 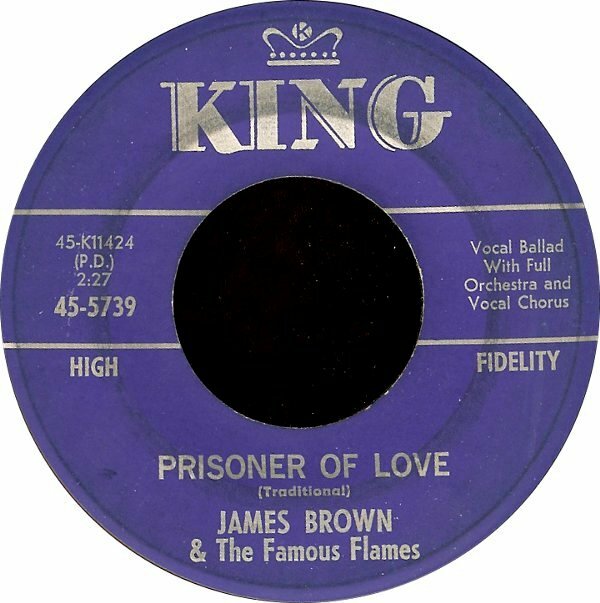 James Brown & The Famous Flames — King Records single 45-5739, b/w Choo-Choo (James Brown), issued in April 1963. 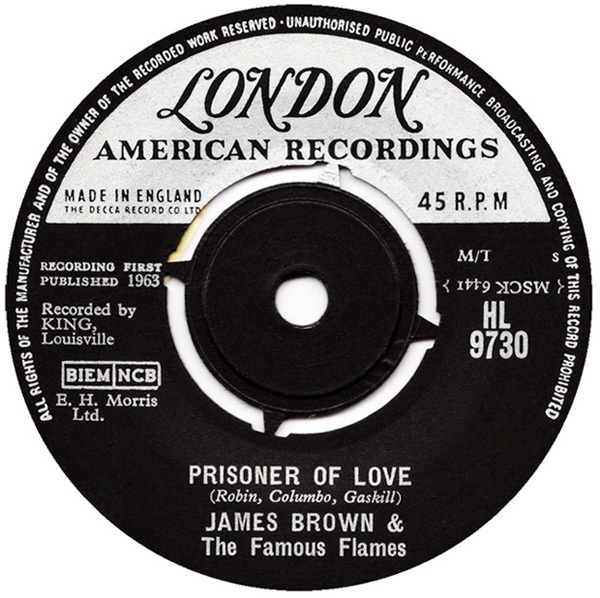 On the US release, Prisoner of Love is incorrectly identified on the label as a traditional, an error not made on the UK release in May 1963 (London HL 9730). 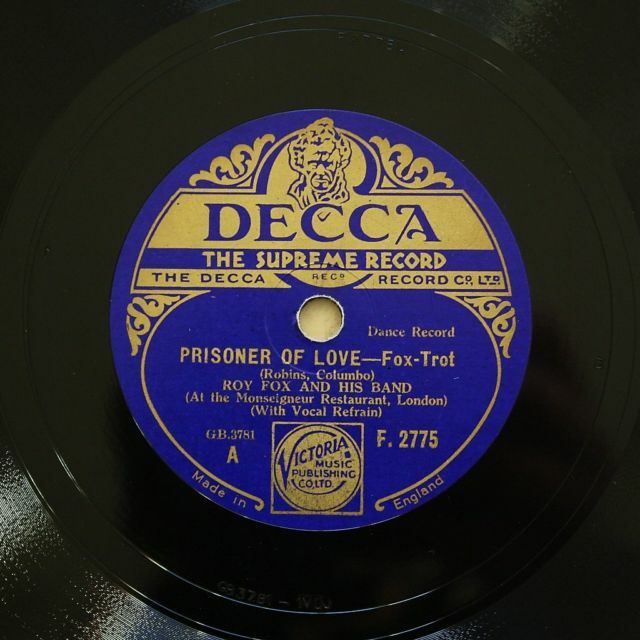 There has been, and continues to be, extensive disagreement among authorities regarding songwriting credits for the 1931 standard “Prisoner of Love.” A U.S. 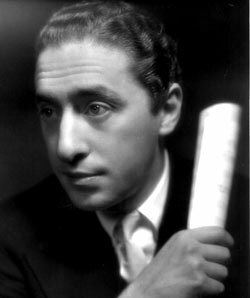 Copyright Office copyright entry dated 19 October 1931, credits the music solely to Russ Columbo, and words solely to Leo Robin. 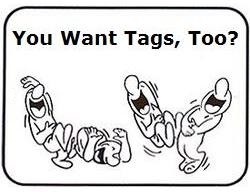 However, ASCAP presently (January 2013) credits three songwriters: Russ Columbo, Clarence Gaskill, and Leo Robin. Most of the online sheet music that I’ve seen credits words and music, without distinguishing between music or lyric contribution, to the same three songwriters credited by ASCAP. The 1931 copyright entry cited above is contradicted by 1932 sheet music (image, right) promoting Russ Columbo’s 1931 recording. 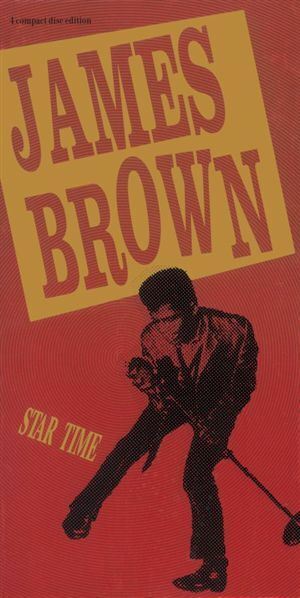 The sheet music cover agrees with the copyright entry in crediting Columbo as the sole composer of the music, but it has the words co-written by Gaskill and Robin. 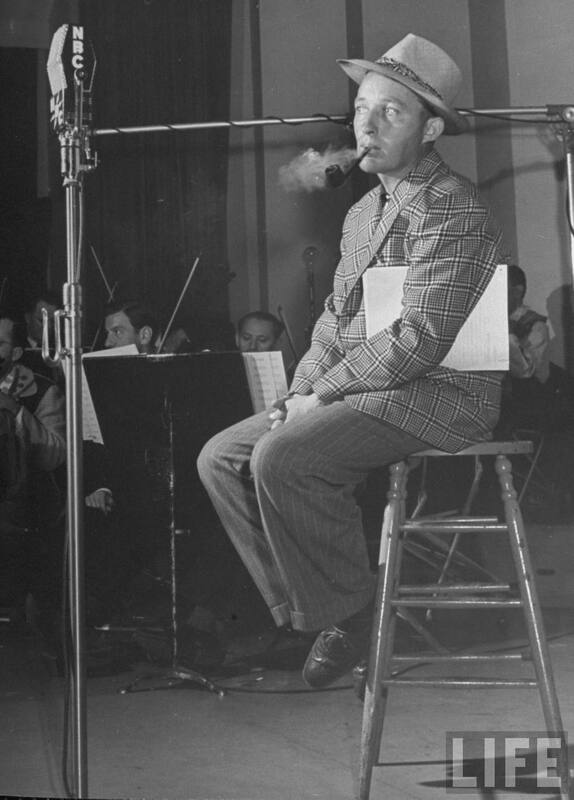 However, Gaskill is uncredited on the labels of both Columbo’s 1931 recording (Victor 22867 B, above left) and the 1932 recording by Roy Fox and his Band with vocalist Al Bowlly (Decca 2775, above right). Each of these labels credits the songwriting to Columbo and Robin (the latter misspelled in each case as “Robins”). 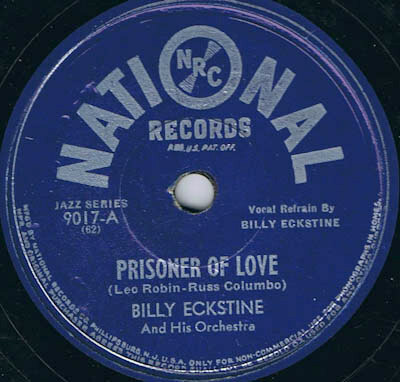 As late as 1945, Gaskill’s name is absent from the credits on the label of Billy Eckstine’s recording of the song released that year on the National Records label. 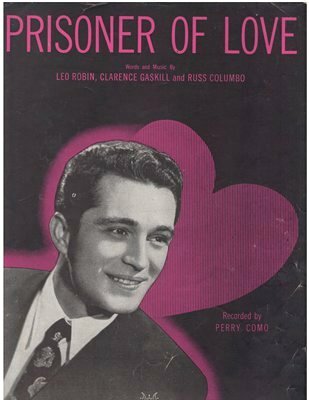 On the other hand, sheet music published to promote Perry Como’s December 1945 recording has words and music credited to all three, in this order: Robin, Gaskill, and Columbo. 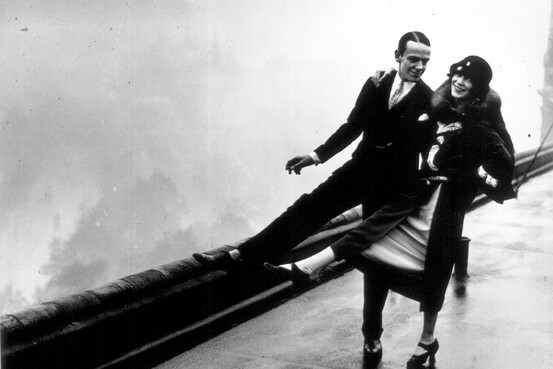 Among sites that I frequently rely on for songwriter credits, SecondHandSongs.com has both words and music credited to all three songwriters: Gaskill, Robin, and Columbo, while Jazzstandards.com and Wikipedia say that Columbo and Gaskill co-wrote the music, and Leo Robin alone wrote the words. Great Jazz and Pop Singers by Will Friedwald, p. 554 — Friedwald, without citing a source, claims that Robin and Gaskill wrote the song for Columbo.